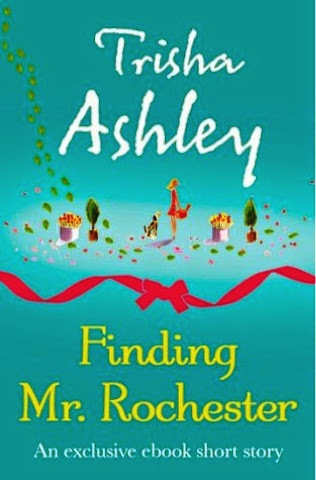 Review: This was a gorgeous little novella which I actually read with my mum because she is also a Trisha Ashley Fan! This novella leads nicely into the authors new book Every woman for herself and yet has depth itself to work as a complete standalone novella. This would also serve well as an introduction to Ashley's writing because this has the style with is indicative of her other novels and has the same feeling and setting that readers come to expect from a Trisha Ashley book! The characters in this novella were strong and well-developed. 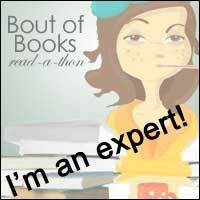 Main character Elori was sensible and stronger than I expected her to be. She was also hard working, something which I definitely value in a protagonist because it is something that I can identify with. She is definitely one of those characters who gets knocked down but gets straight back up again. The male lead in this novella is actually a typical Mr Rochester, I read him out loud with a very broad Yorkshire accent, and yet we really do learn to love him over a matter of simply a few pages! There are a whole host of supporting characters who are very very funny too and add to the light-hearted nature that is indicative with a novella of this length! The setting is, of course, beautiful being in Bronte country and the hills and fields are well described enough that you can picture yourself there. The storyline is also incredible well-written because you really get into it over the short number of pages and are really routing do the characters! Of course, being a Trisha Ashley novel, there are plenty of twists and turns on the way to a happy ending, but the ending is really the result you are hoping for and yet leaves you wanting more. This is the perfect download for an afternoon in the sunshine read!